STREAMING Tips kodi addons tv WWE NETWORK add-on For KODI - Watch All The Shows From The WWE Network! WWE NETWORK add-on For KODI - Watch All The Shows From The WWE Network! If you’re into WWE, it’s not a bad idea to invest in a subscription. the most populair media streaming website that’s all about wrestling is WWE Network. For $9.99 per month, you can unlock over 10,000 hours . 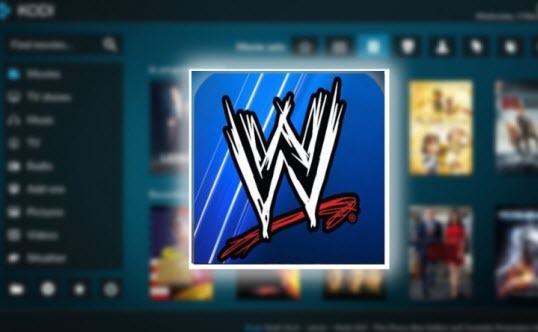 Within the WWE addon for Kodi we can find everything related to WWE, It has an excellent content where we can see the different brands like Smackdown, RAW, NXT and Main Event. Includes the different WWE programs. This addon is updated frequently with the latest shows, as well as we can watch live WWE Network. It has different categories like Live WWE, Shows, PPV, Classic, Attitude Era, Documentaries, Royal Rumble Matches and more. One of the most complete addons as far as the WWE is concerned.
. Download WWE Network addon file for to your device.
. Wait until Kodi gives you a notification that WWE Network is installed and ready to be used. 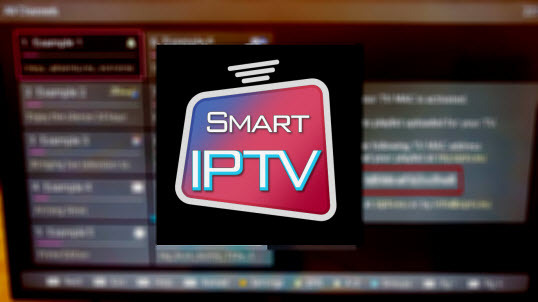 After finish installing WWE Network, this addon will be placed in the (Video Add-ons).
. If you don’t have an account at WWE Network, you can create one free-of-charge for the first month. After that, you’ll need to continue paying $9.99 on a monthly basis.